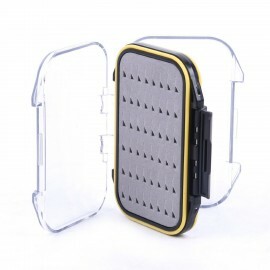 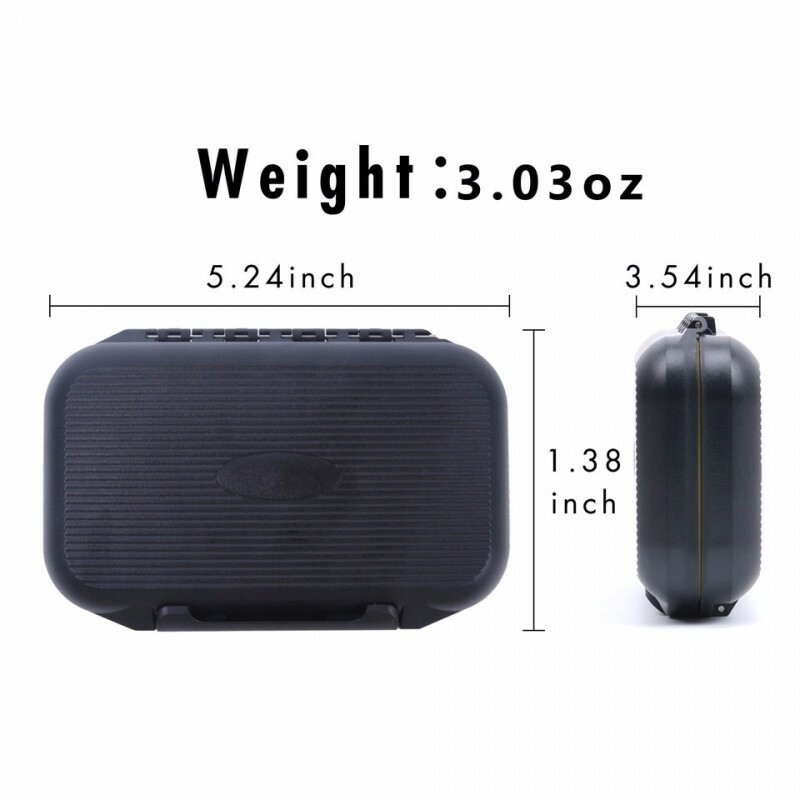 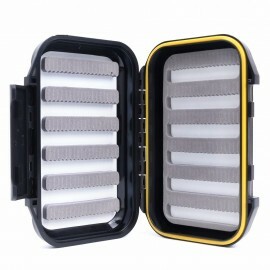 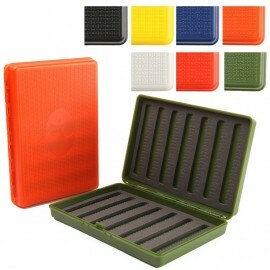 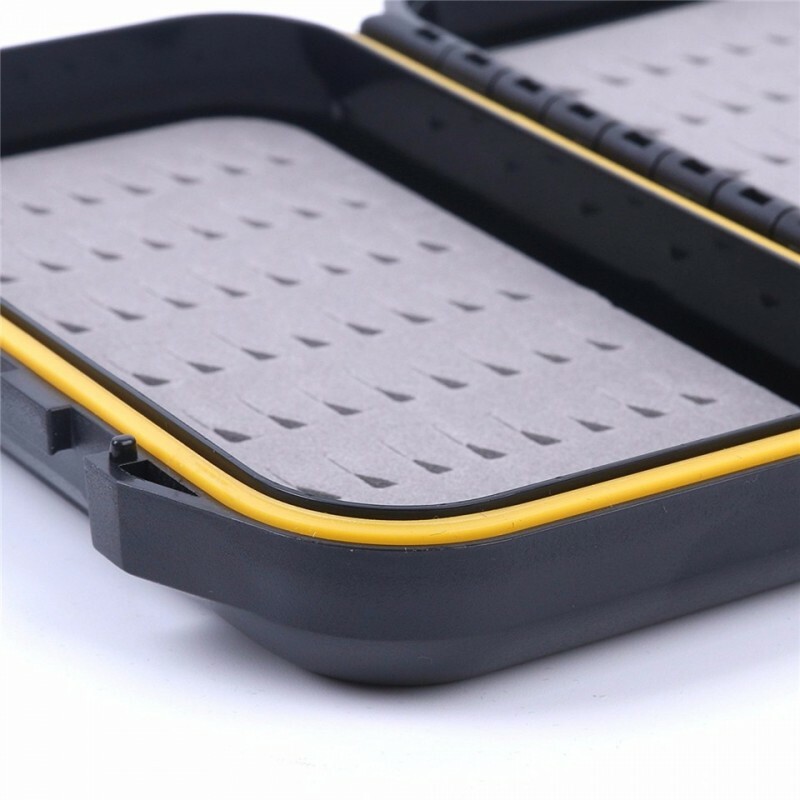 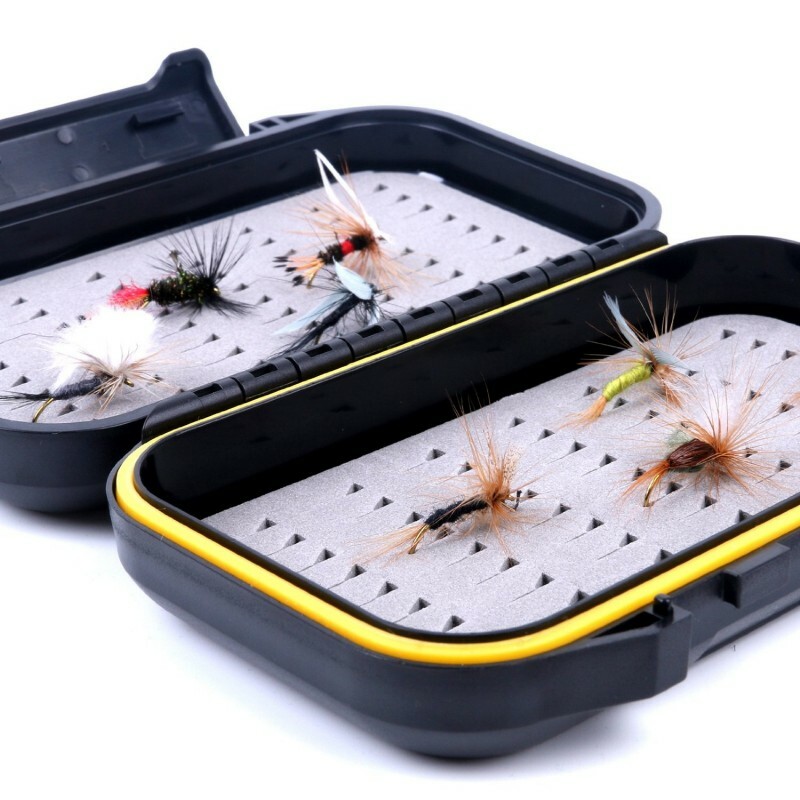 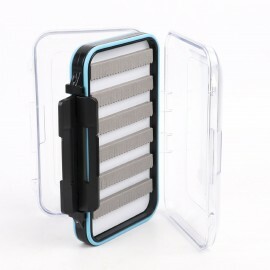 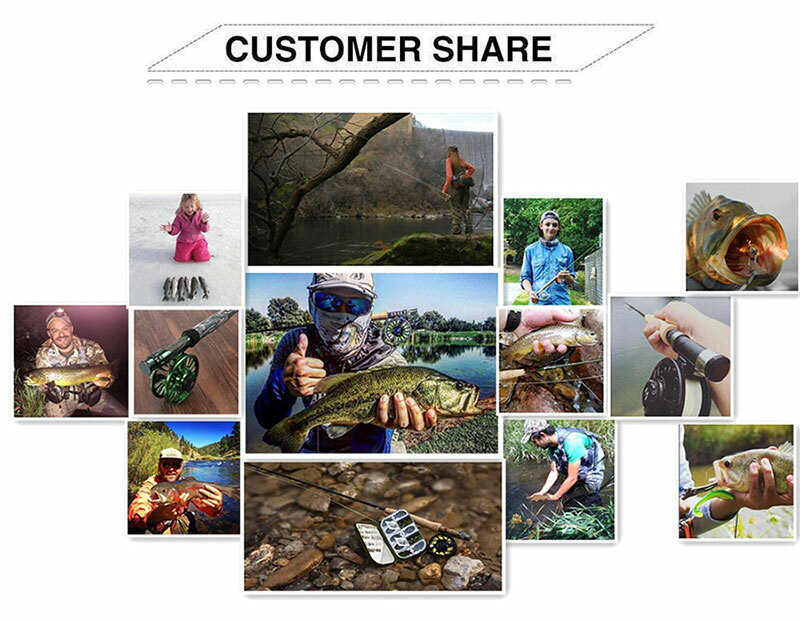 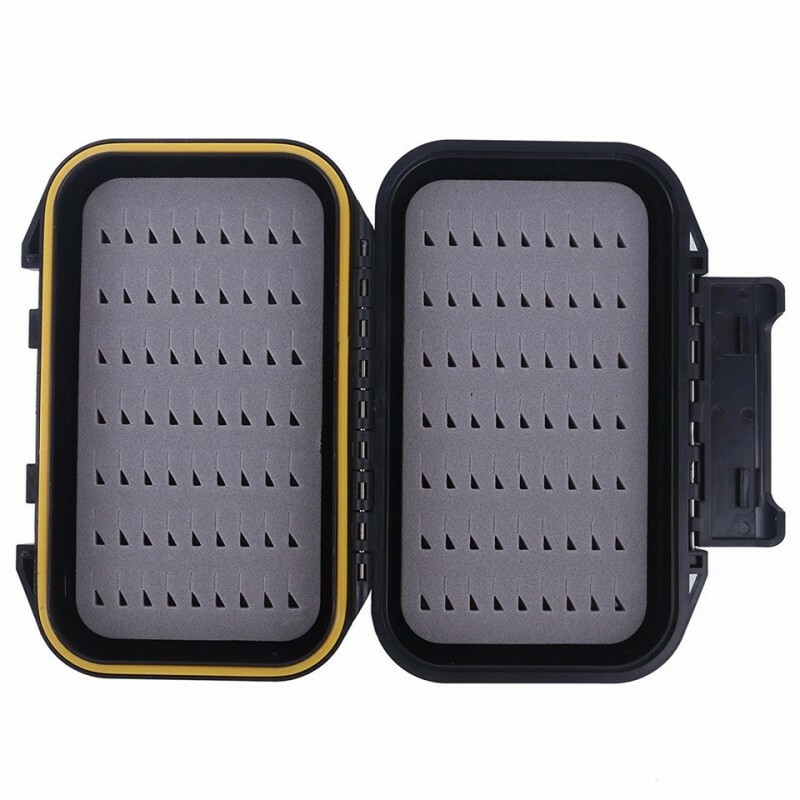 design this fly box for “Pocket fly fishing”, it can put in small pockets like (Vests, Jeans, Shorts). 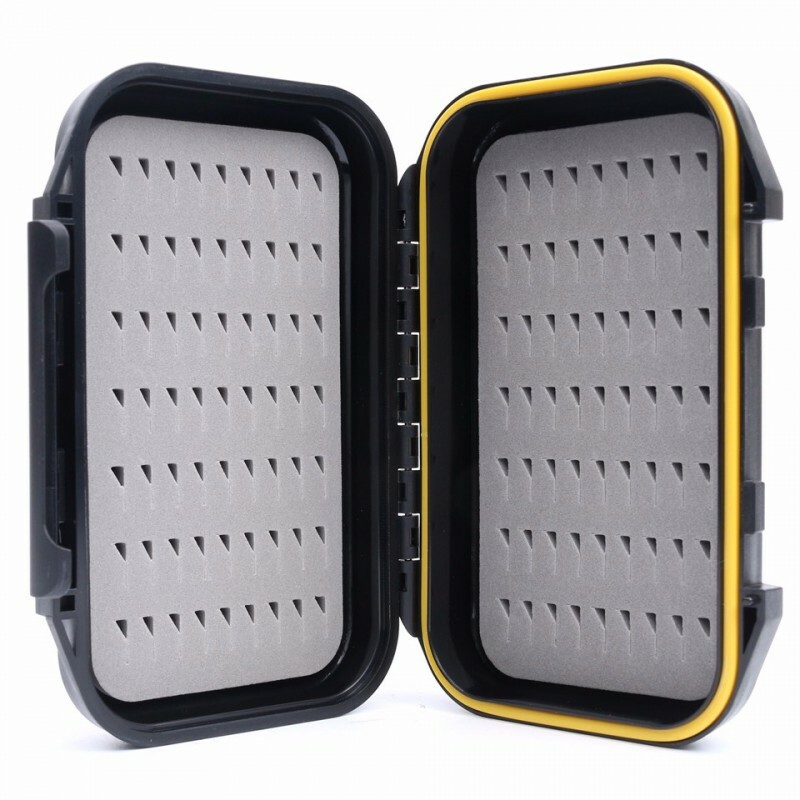 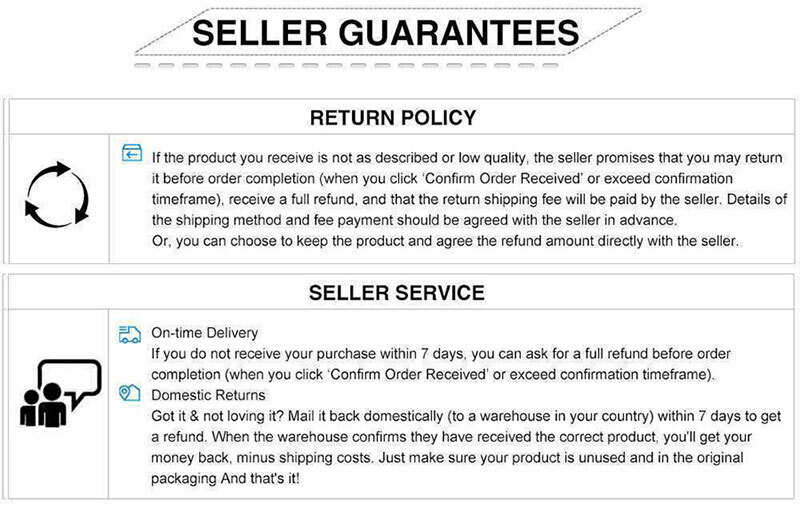 100% Waterproof - Silicone Seal that Keeps Your Flies Dry. 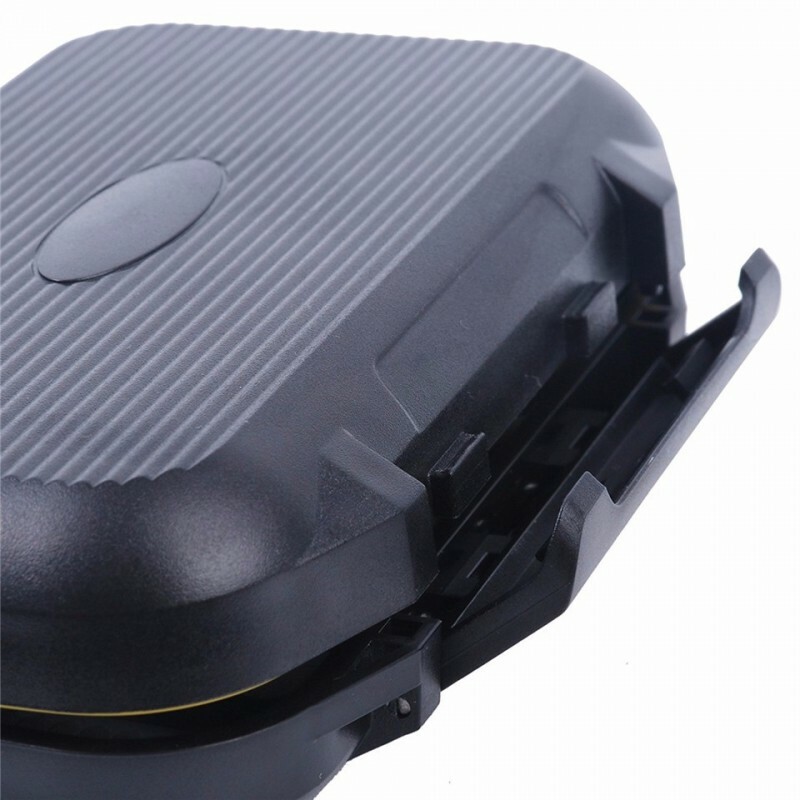 Slit Foam - Slide the hook into the slit.